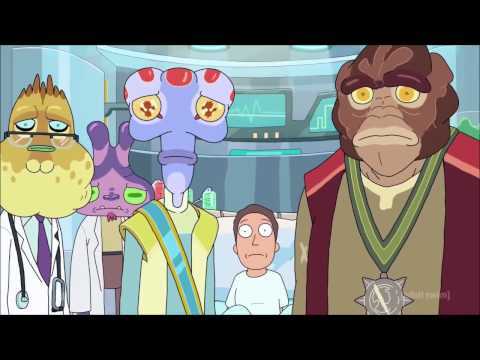 Rick and Morty has spawned a rabid fan base and created a sprawling sci-fi mythology, neither of which could have been accomplished without its voice cast. The Adult Swim animated series was met with immediate critical acclaim upon its debut and has only grown more popular since. What could have been little more than an easy spoof of Back to the Future turned into a strange combination of science fiction adventure, sharp satire, and sophisticated storytelling. Much of the show’s success is owed to the performances of its principal cast. Co-creator Justin Roiland voices the two title characters, and he's joined by Chris Parnell, Sarah Chalke, and Summer Grammer as the rest of the Smith clan.Together, these actors have created a family that is wacky, yet also dark. From Roiland’s absurdly cynical take on the alcoholic Rick to Parnell’s hopelessly ineffectual Jerry, each actor vividly brings each animated character to aural life. That's why there's a list of the most interesting facts about the voices behind Rick and Morty’s ensemble. Vote up the ones that you find the most interesting, and remember: Wubalubadubdub! Spencer Grammer, who voices Morty's older sister Summer, is the daughter of famous actor Kelsey Grammer. No stranger to the world of animation himself, Kelsey Grammer has a legendary and recurring gig voicing Sideshow Bob on The Simpsons. During a Reddit AMA session, Justin Roiland admitted that he and executive producer Dan Harmon grew tired of coming up with complex story ideas, so instead, Roiland just started screaming "I'm Mr. 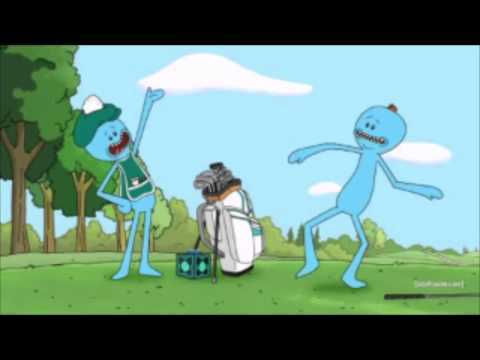 Meeseeks!" From those simple outbursts they developed what has gone on to become perhaps the show's most popular character. Justin Roiland has said that Rick's catchphrase of "Wubalubadubdub!" is meant to satirize TV show catchphrases, and was never intended to become a catchphrase itself. In his own words, "That catchphrase thing is a joke on stupid catchphrases... That's the joke. It's a horrible cringeworthy catchphrase that I just made up in the record as an outtake that made its way into the show." 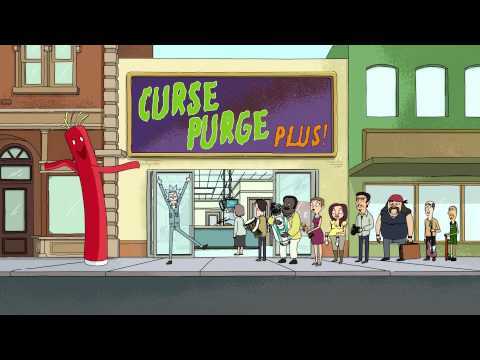 In the season 2 episode Interdimensional Cable II: Tempting Fate managed to get legendary documentarian and director Werner Herzog to deliver a monologue about the human fascination with penises. Yes, the filmmaker behind Grizzly Man and Bad Lieutenant: port of Call New Orleans talked about wieners as a fictional alien named Shrimply Pibbles.